In this video I show you how to use your block shot to frustrate and beat your opponents. You normally use a ‘block’ to return your opponent’s topspin attacks. But don’t think of the block as merely a passive, defensive shot. If used well, you can turn defence into attack, force your opponents to make mistakes or even hit outright winners. 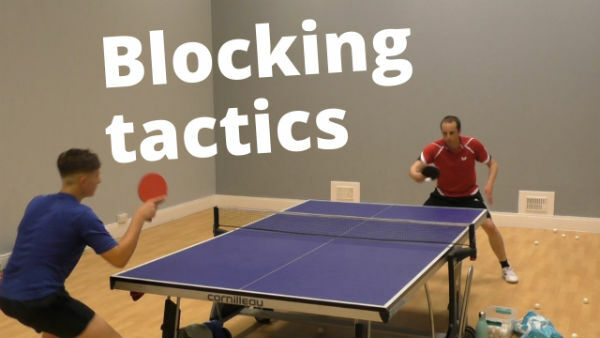 In the video I focus on four different blocking tactics you can try. These are the switch block, the fast block, the slow block and the chop block. Try them all out. You will find some easier than others. But the most important thing is try and mess up your opponents! Good luck! 0:55 – Tom explains and demonstrates the switch block. 2:42 – Tom explains and demonstrates the fast block. 4:04 – Tom explains and demonstrates the slow block. 5:36 – Tom explains and demonstrates the chop block. 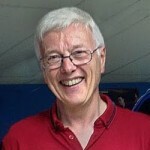 7:10 – Tom discusses the different blocking tactics and suggests which you should try first. Very nice tactics. If you have a pimples rubber at the backhand, it works amazing ?